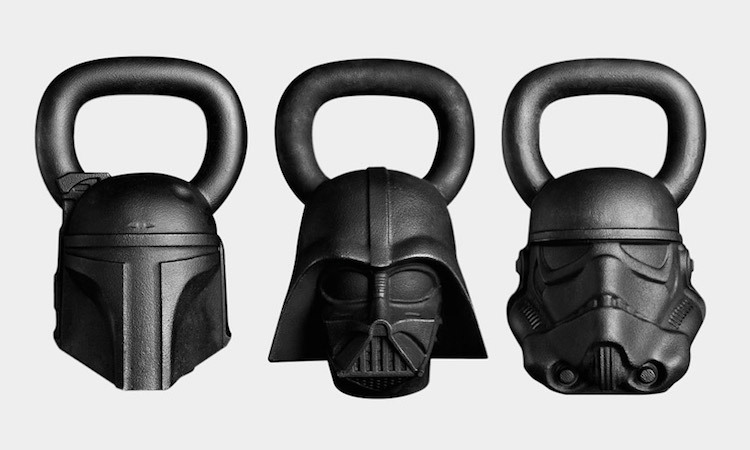 Onnit has created a force-filled line of functional Star Wars themed fitness equipment that will allow you to train to become a powerful Jedi or Sith Lord. 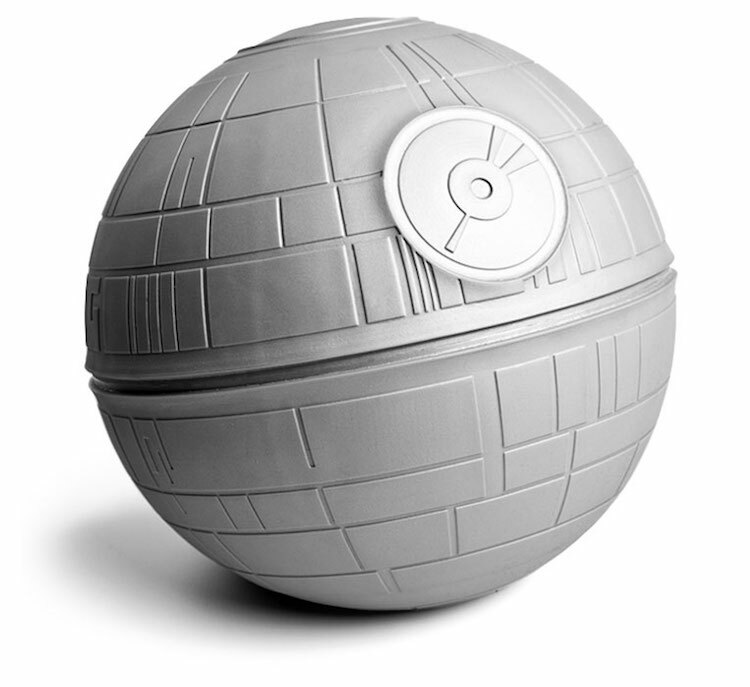 They released Darth Vader, Stormtrooper, and Boba Fett kettlebells, a Han Solo frozen in carbonite yoga mat, and a Death Star slam ball. The entire collection is available to purchase from the Onnit website.